Wahed is the world’s first automated investment service designed for Shariah-compliant, ethical investing. The Wahed approach to ethical investing in the digital age utilizes a human review panel to screen certain stocks, commodities and other investment types that are not socially responsible or Shariah compliant, before automating algorithm-based investments. 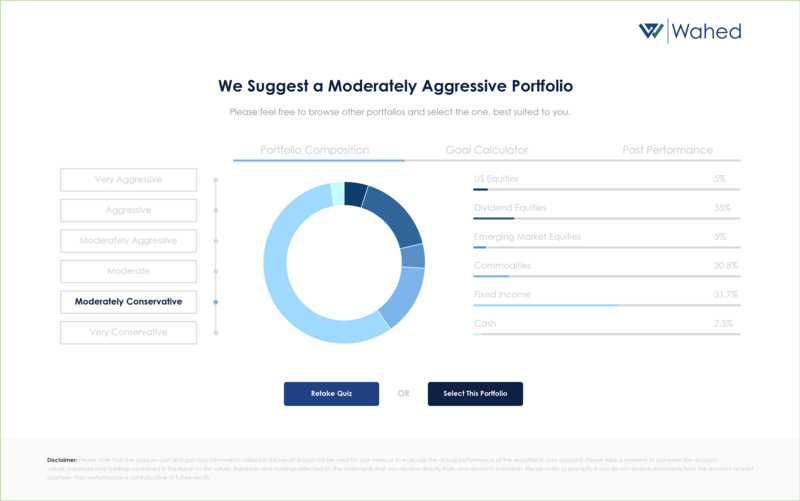 Clients will receive a recommended, optimized and diversified portfolio based on their own risk tolerance. Using Wahed, investors can digitally automate long-term, ‘halal’ investments into securities such as Sukuks and gold, while managing their portfolios at a low cost. Wahed’s annual management fee ranges from 0.29% to 0.99%, compared to the 1%-2% annual fee typically charged by traditional advisors. Wahed is registered with the Securities and Exchange Commission, and is continually monitored by its Ethical Review Board to ensure Shariah-compliance. The board is made up of some of the most prestigious names in international islamic finance, including Sheikh Taha Abdul-Basser, former Islamic Chaplain at Harvard University and Shari’ah Board member of Fajr Capital. Wahed currently offers its platform for clients in the US in over 45 different states, but is planning the launch of its services internationally. Wahed’s vision is to provide one platform for accessible, affordable, and efficient halal investments to clients anywhere in the world.! 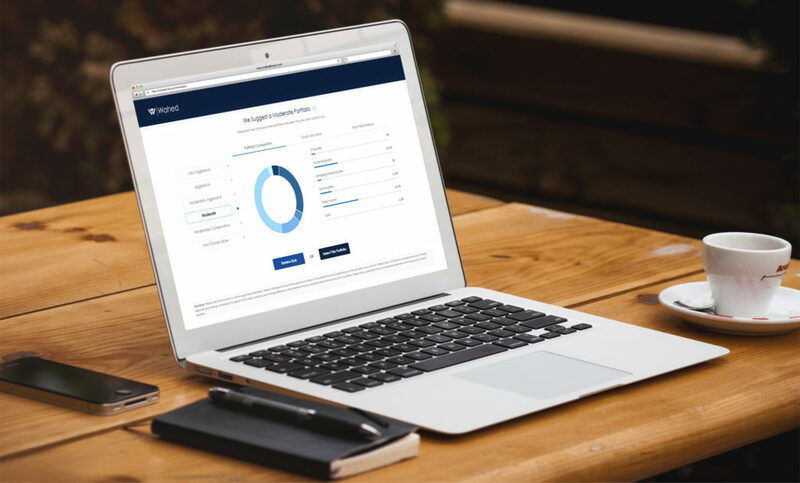 Sophisticated Technology for a Simple User Experience: Wahed uses state-of-the-art software that is fully automated, along with customized financial optimization algorithms. Clients can be on boarded in minutes online. Advanced Security and Insurances: Wahed offers online investors advanced encryption and security. All accounts are SIPC insured up to $500,000 to protect clients against failed brokerage firms. Transparent Management & Easy Withdrawals: On Wahed there are no hidden fees or kickbacks. Clients can view their positions and transactions at any time, and funds can be deposited unlimitedly with no entry fee and withdrawn with no fee as well. Use of an Ethical Review Board: Wahed has an Ethical Review Board to advise, review and monitor the design and implementation of investments to ensure they are compliant with Islamic financial ethics. Annual Purification Report: To ensure that no money has been earned from unethical means, Wahed provides an annual Purification Report to clients. The report shows if any investment has achieved returns from non-Shari’ah compliant sources. The appropriate non-compliant income will be highlighted to clients, who can then donate it to charities to purify their returns. Wahed is available now to retail investors in the United States and plans to expand to other global markets in 2018 as it aims to provide access to automated investment services and halal portfolio management to more than one billion potential ethical investors around the world.